A Journey to the Exclusion Zone. This was seen in the town of Chernobyl, 12 km south of the power plant of the same name. 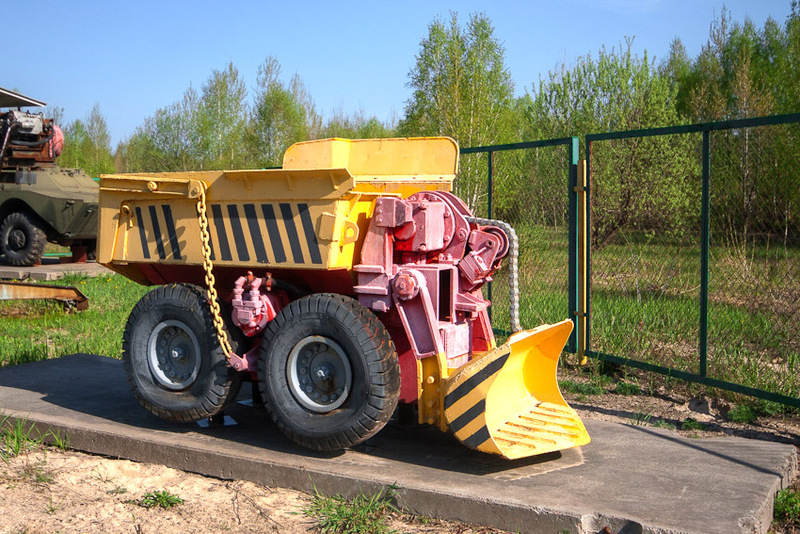 Vehicles similar to this were used in the cleanup of the Chernobyl power plant in 1986. However, high levels of radiation affected the ability to use these machines effectively, since the signals and electronics were affected.